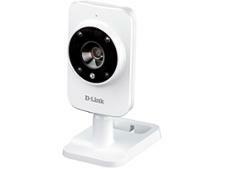 D-Link wireless security camera reviews - Which? 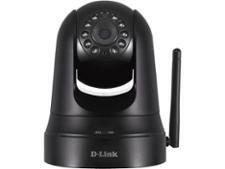 Using tough lab tests and security experts, Which? 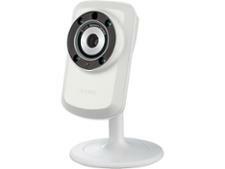 reviews for wireless security cameras are based on video quality, usability and data privacy. 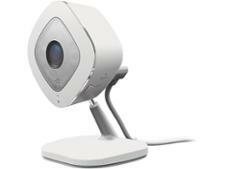 For tips on the perfect model, read our advice on how to buy the best wireless security camera.